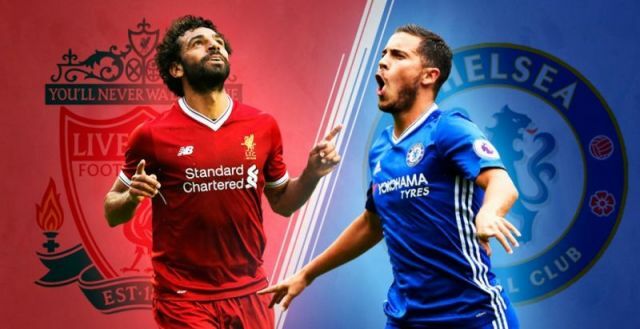 It’s often debated on the internet between neutrals and rivals about who is better: Eden Hazard or Mo Salah. The former has won titles with Chelsea, but has never got close to posting the numbers our Egyptian King has since joining from AS Roma last summer. Salah has 64 goals in that time, while Hazard has 33 – almost less than half. In terms of assists, Mo is way, way out ahead as well – although some are still mesmerised by the Belgian’s aesthetically pleasing style and suggest he’s the superior. But the player himself doesn’t! Hazard has given an interview where he claims to strive to reach his former team-mate’s level. We reckon this will be Hazard’s last season in England. Real Madrid need strengthening, and if Chelsea are not in the Champions League for next season, which it looks like they won’t be – he’ll surely demand the exit he’s pined after for many a year anyway.